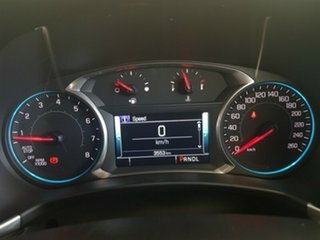 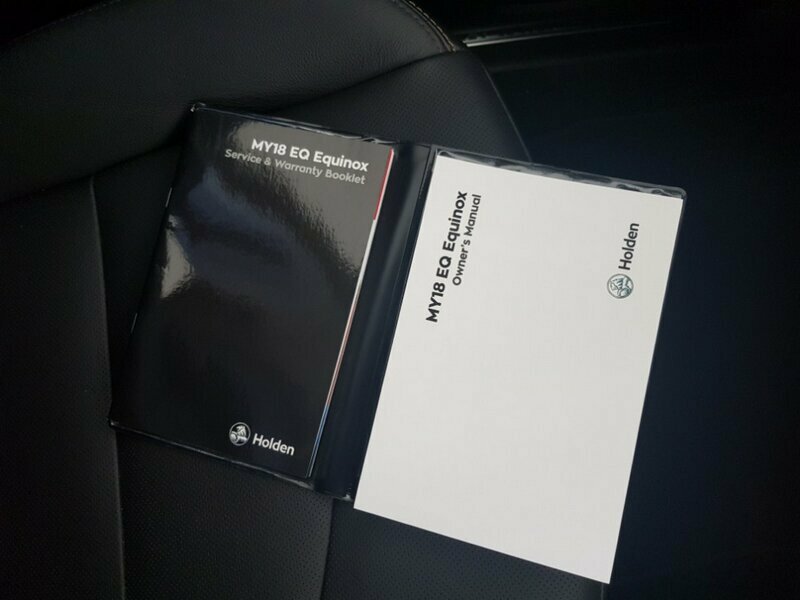 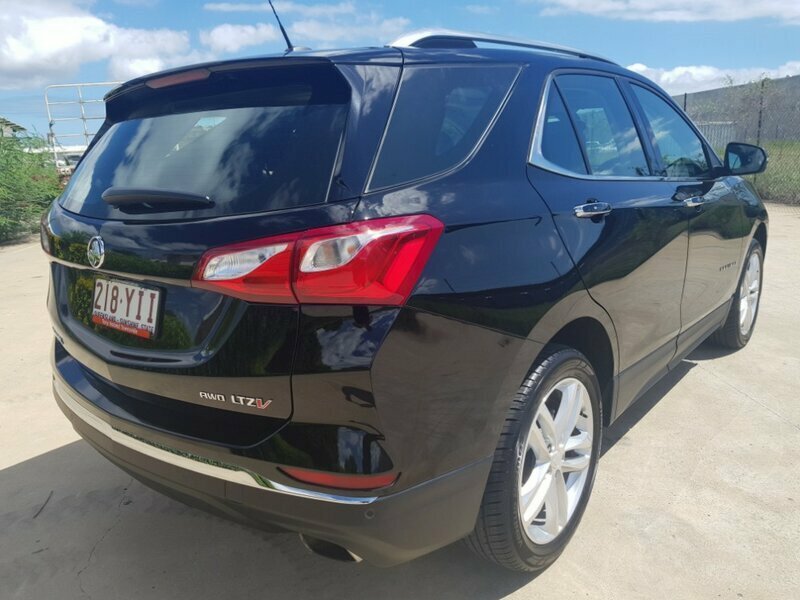 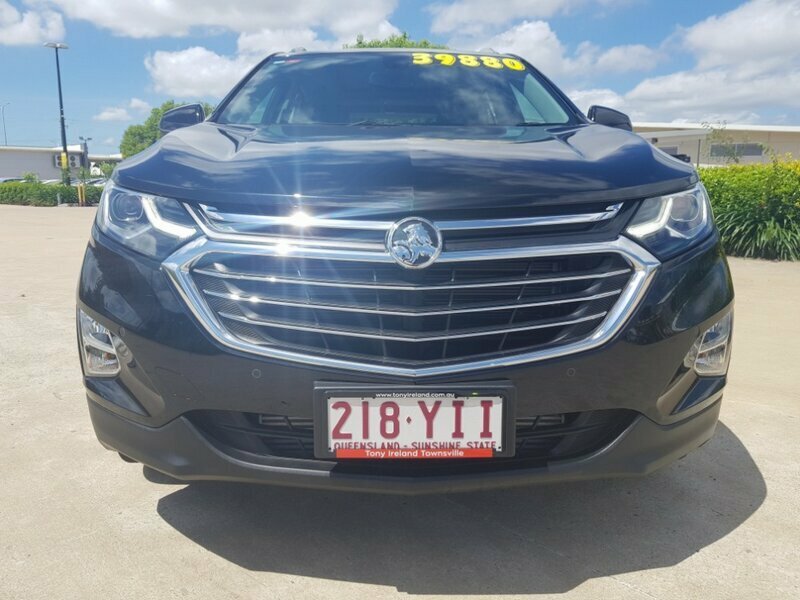 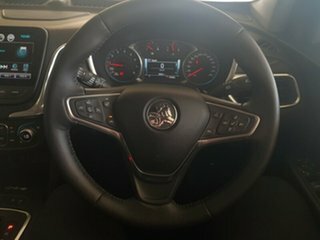 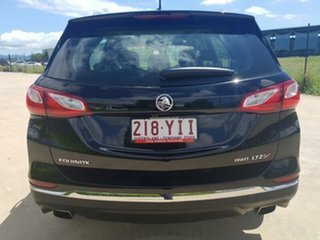 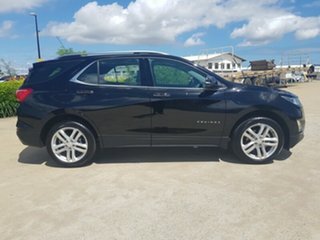 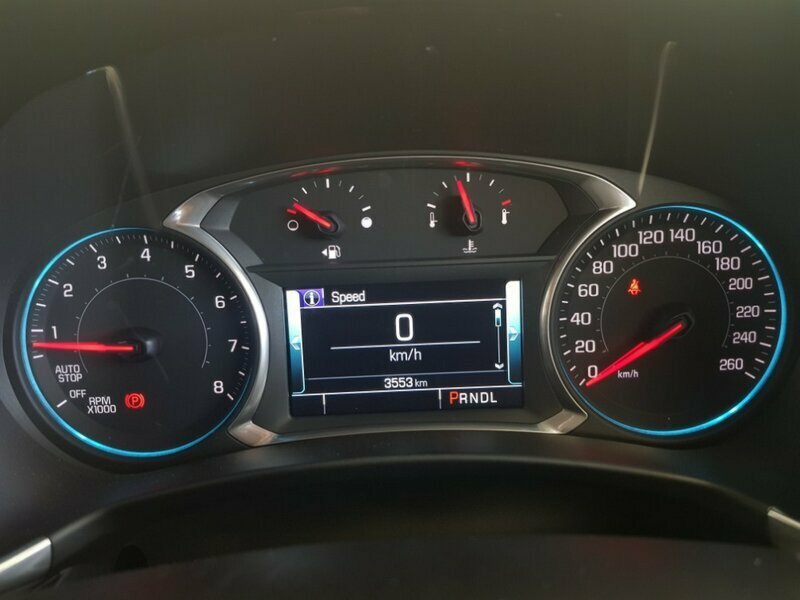 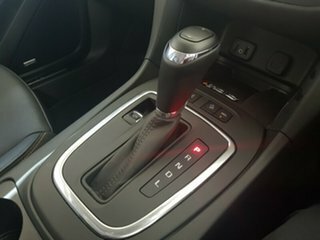 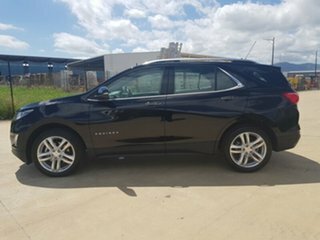 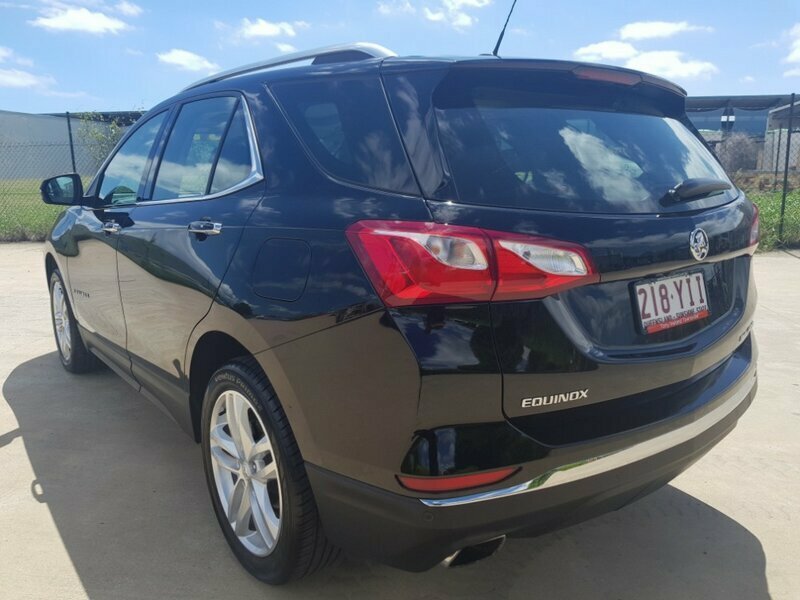 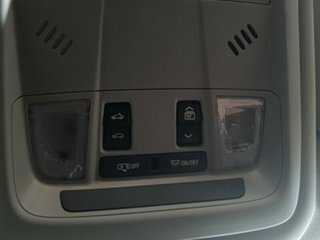 The Holden Equinox is a product of some excellent engineering. 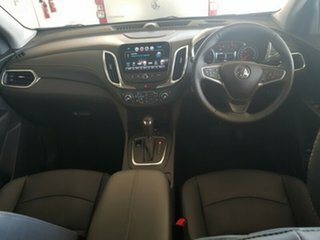 They combined safety, affordability, as well as comfortability, in one brilliant looking package. 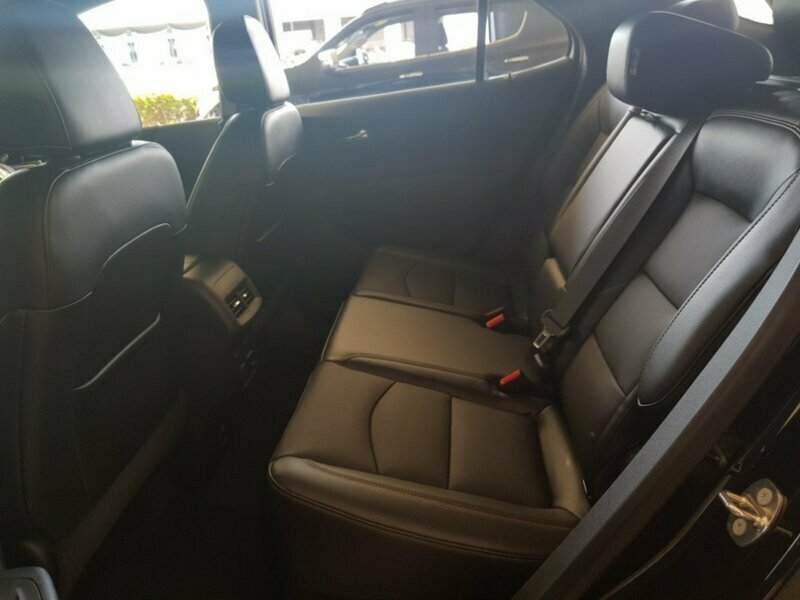 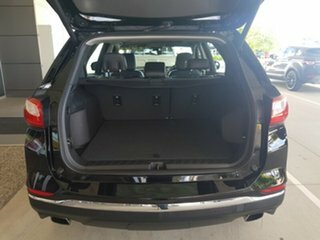 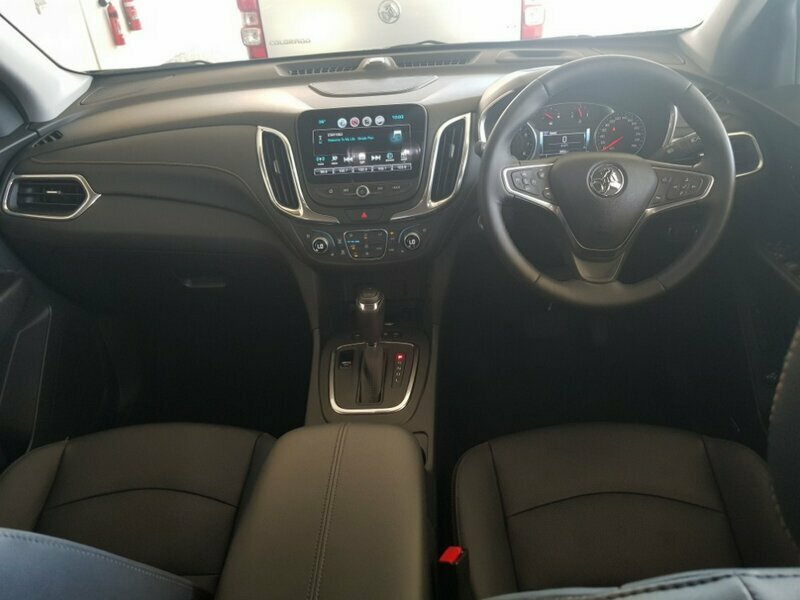 This car comes standard with front and rear sensors, a reversing camera, a full leather interior, built in satellite navigation, a beautiful panoramic sunroof, and many more. 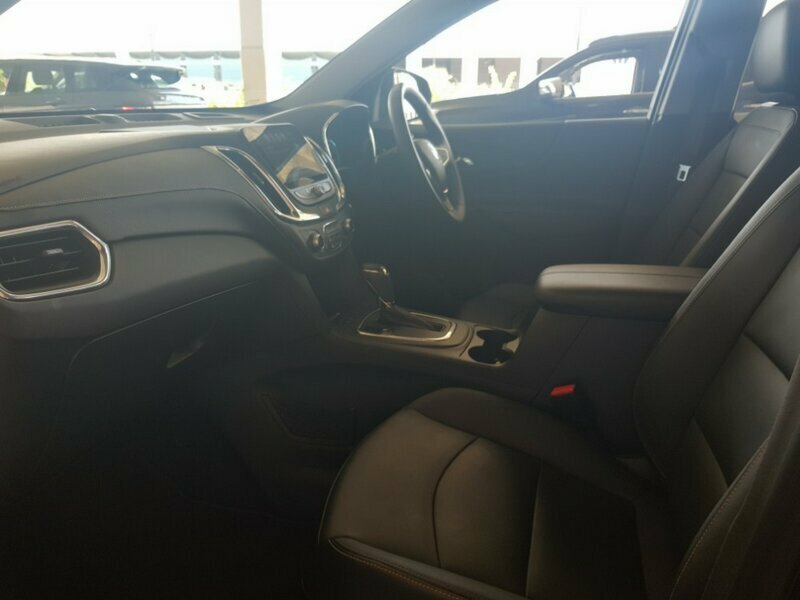 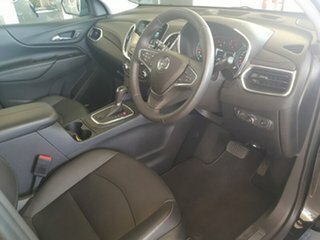 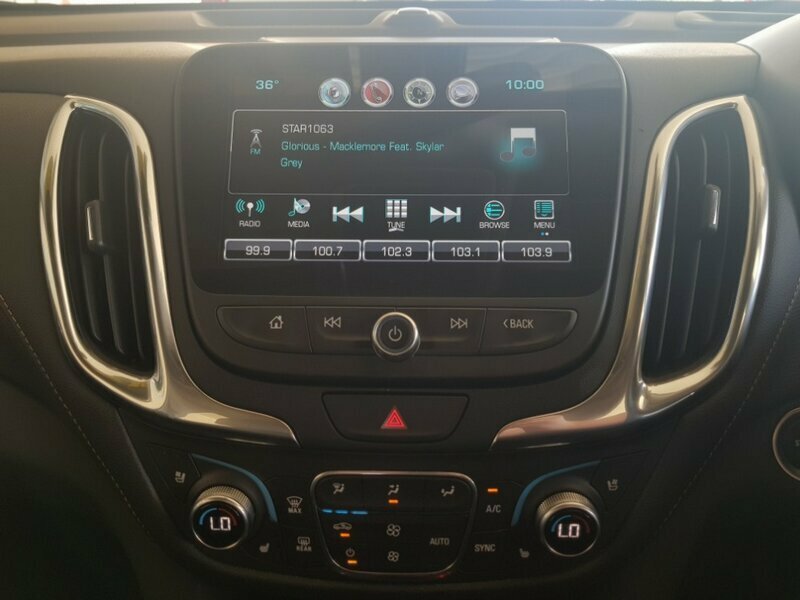 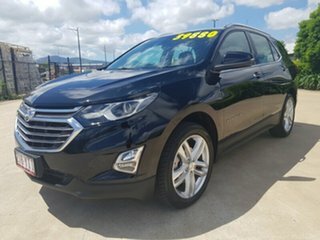 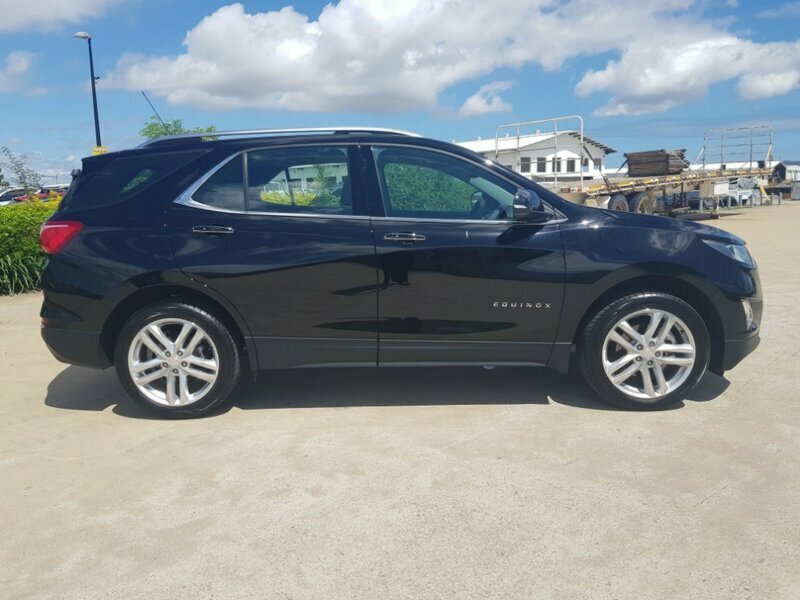 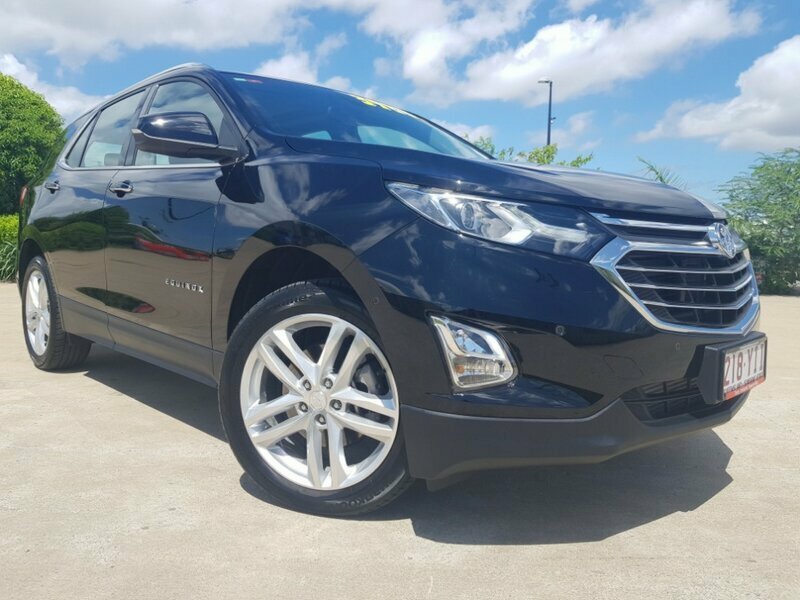 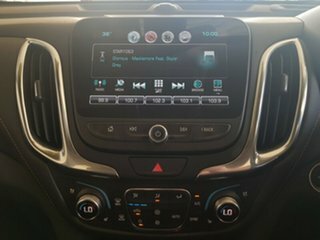 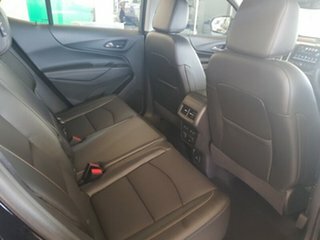 If you are in the market for a new family car, be sure to come in and have a look at this Equinox.